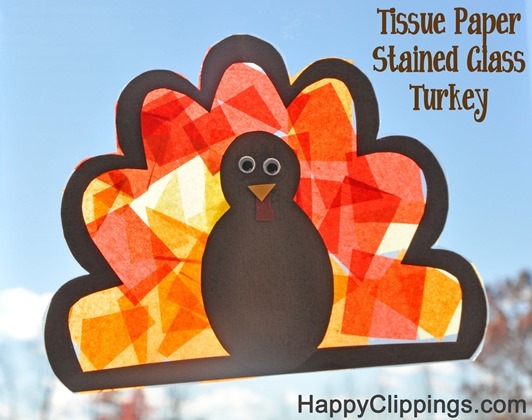 HappyClippings.com shows you how to make a homemade tissue paper stained glass turkey. Thank you so much for these awesome directions!! 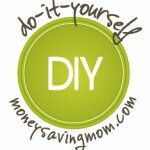 I made these today with my sons (5 & 7 years old) and we had a blast!! Thank you, thank you!